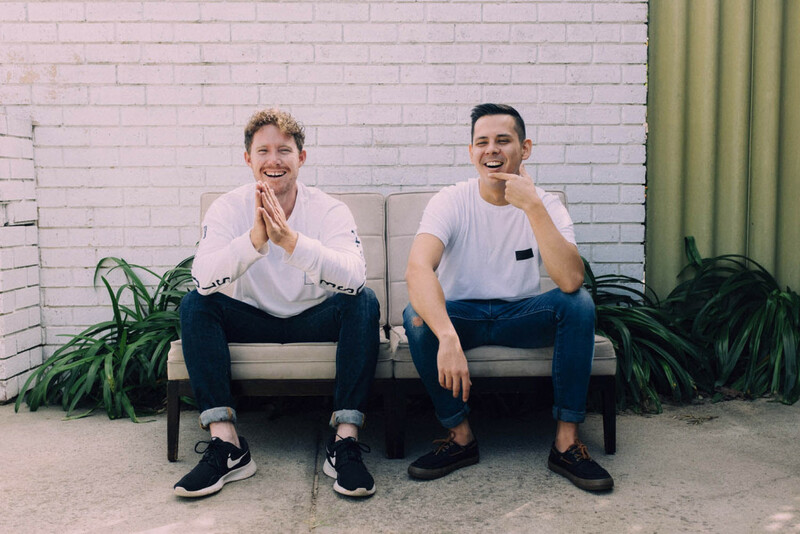 Smiley electronic duo, Sun City, share the ever so sunny track, ‘Wake Up. For those of us stuck in the winter months, ‘Wake Up’ will do exactly what it says on the tin; “lifting you right back up to where you belong.” For those entering their summer months, well, keep on dancing! Head to their SoundCloud page for a free download.